In conjunction with Veterans Day, the City of Milton Fire Department will host a Flag Retirement Ceremony at the Event Area of South Riverwalk Park, South Willing Street, at 5:00 pm on Friday, November 11, 2016. During this event, members of the department, assisted by the Santa Rosa County Firefighters Association Honor Guard, Veterans Groups, Boy Scouts, and other community groups, will respectfully retire worn United States Flags over an open fire. 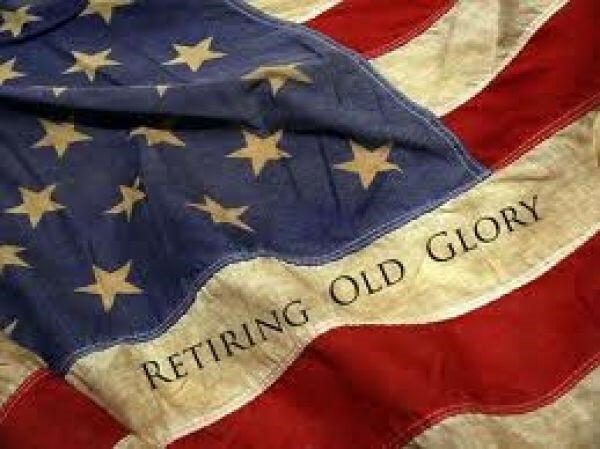 Members of the public are invited to attend and bring their worn, faded, or tattered US flags to be presented for retirement during this event. “Bring a lawn chair and come join us,” Reble said.